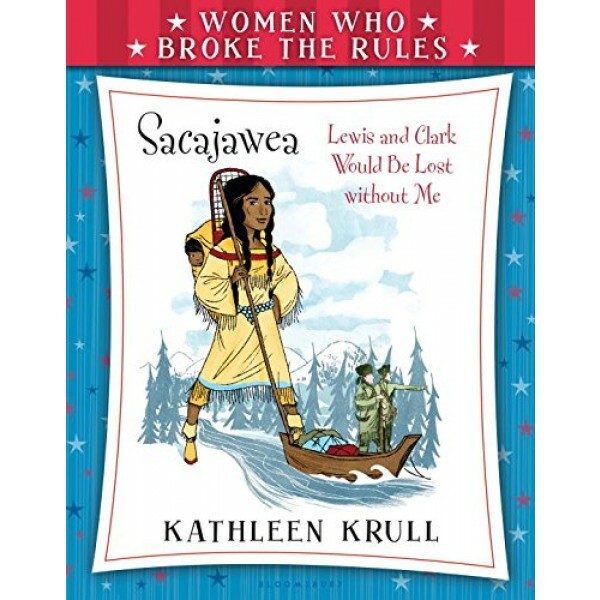 Sacajawea was only sixteen when she made one of the most remarkable journeys in American history. She traveled over four thousand miles by foot, canoe, and horse -- all while carrying a baby on her back! Without her, the Lewis and Clark expedition might have failed. Two hundred years later, we still can see how her unique journey demonstrated the strength and value of women. Many awe-inspiring women have changed the course of history. From fighting for social justice and women's rights to discovering and shaping our amazing country, women have left an indelible mark on our past, present, and future. But it's not easy to affect change, and these women didn't always play by the rules to make a difference! 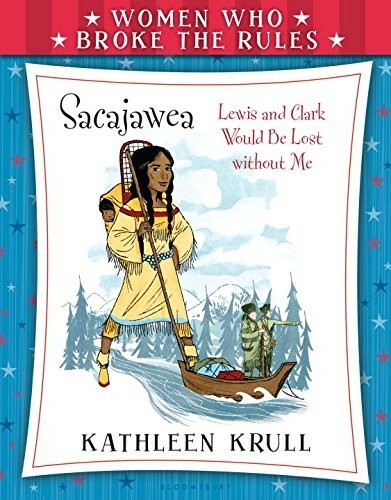 Kathleen Krull blends history and humor in this accessible young biography series. For more books in the series, visit our Women Who Broke The Rules Collection.